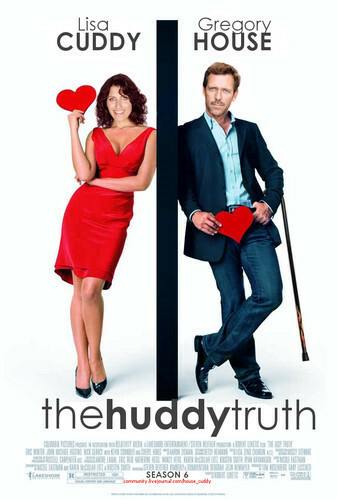 the huddy truth. . Wallpaper and background images in the Huddy club tagged: cuddy house huddy. This Huddy fan art might contain well dressed person, suit, pants suit, and pantsuit. Hahaha, it's awesome, congrats to whoever made it! this is freeking fantatsic. it looks so real!! That looks so real!!!! They should totally make a movie with Hugh and lisa together!! !